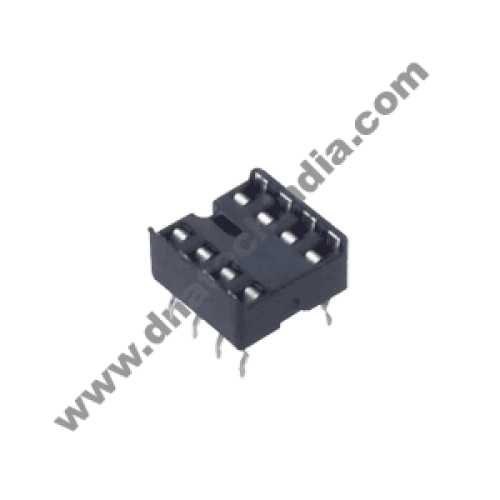 This is a low cost 8 pin IC base with a pitch of 2.54mm for DIP IC's. 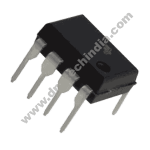 This IC socket is as you do not have to solder the IC directly. So if your IC gets damaged you can easily replace it without desoldering.